Translucent golden hue with tiny persistent bubbles. 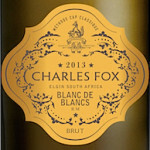 Beautiful persistent bubbles, fruity aromas, red berries and a long creamy finish. Lively effervescent, fresh and fruity. 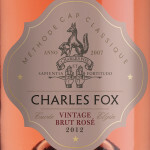 This Cap Classique will bring elegance to any occasion. This Cap Classique is the epitome of a Prestige Cuvée. 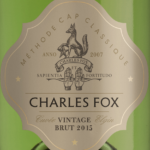 Enticing aromas of fresh wheat, mingling with traces of raw honey deliver a fine elegance to this magnificent MCC. 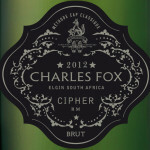 This mouth-watering cap classique shows wonderful balance and finesse; its complexity and persistence lingers to the end. 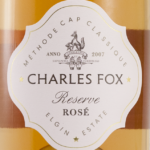 Delightful expressions of flavours yet with restraint and elegance with a dry lasting finish. 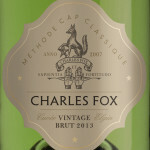 A complex Cap Classique, sophisticated and elegant, with a delicate mousse and a crisp finish. 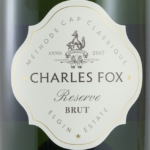 This cap classique is the true noble balance between strength and elegance - an exceptionally timeless cuveé that will be enjoyed for many years to come. 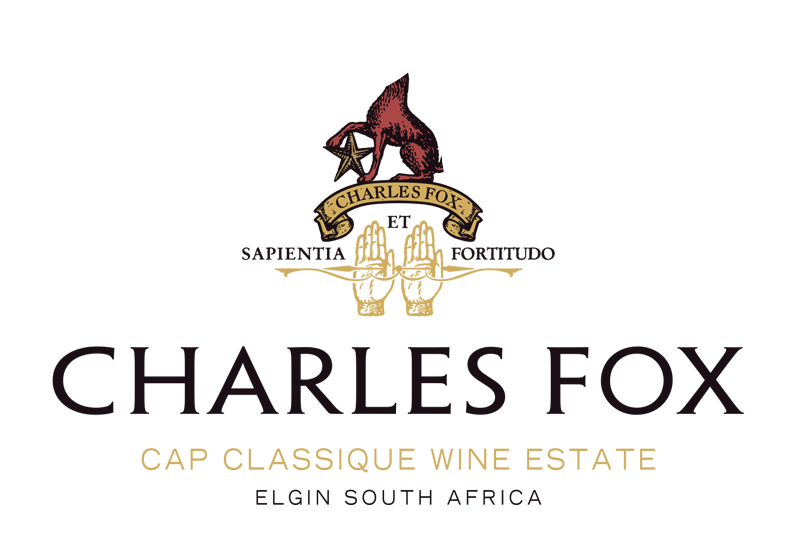 With hints of red berries, this Cap Classique appeals to the senses and brings elegance and finesse to any occasion.